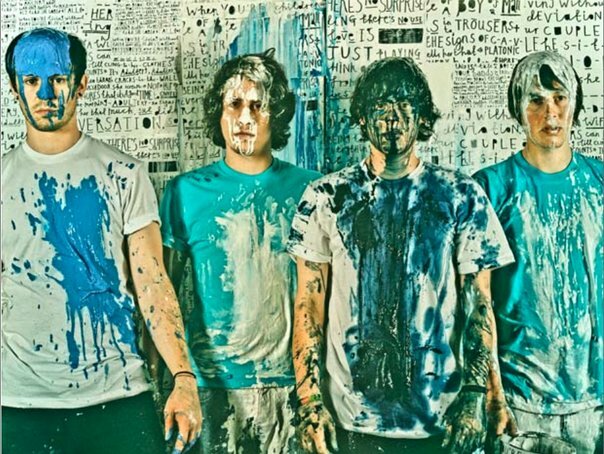 “Isles” byLittle Comets. Head to We All Want Someone To Shout For for the Orchestral version of the song. Look for their debut “In Search Of Elusive Little Comets” in Jan (via Dirty Hit Ltd).